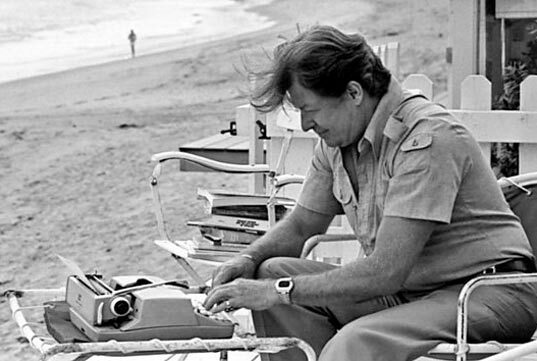 James Clavell (1924-1994) is a British writer most known for his novels about the Far East. His stories depict Japan, China and Singapore from the 17th Century to WWII. Shogun, Tai-Pan and King Rat are my favorites. His ability to bring to life the complicated history and culture of the Far East is compelling and educational. 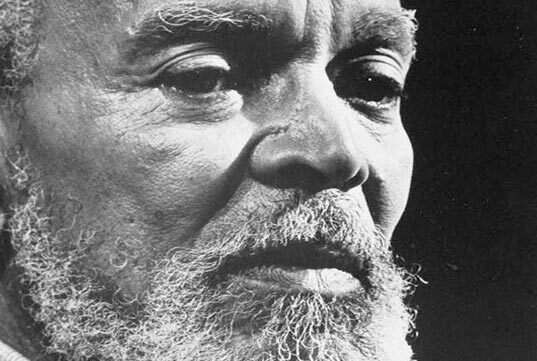 Few people know that he also wrote the screenplays for three classic, but very different films: the campy horror film, The Fly (1958), the World War II prison epic, The Great Escape (1963), and the Sidney Poitier classroom melodrama To Sir, with Love (1967).